Here’s a Really Nice Story About Paul Thomas Anderson and John KrasinskiIt’s about not dissing other people’s movies. Jack Ryan Is a (Literally) Explosive ThrowbackThe message of Amazon’s new show is simple: John Krasinski, good. Terrorists, bad. A Quiet Place Trailer: John Krasinski’s Silent Supernatural ThrillerKrasinski directs and stars with Emily Blunt. Krasinski and Colbert Do Puke TakesShakespeare was never so puke-inducing. 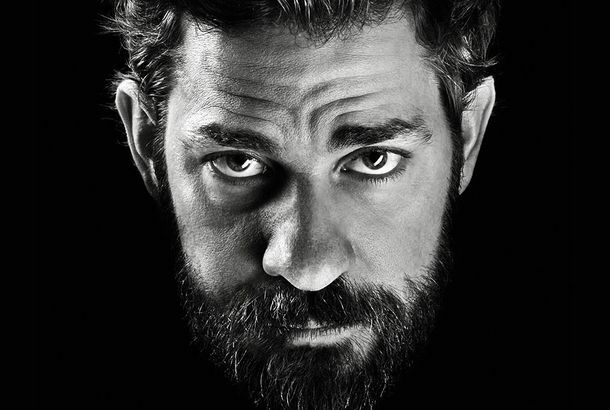 John Krasinski Is Still BuffIt’ll be perfect for when he starts shooting Jack Ryan. The Hollars Trailer: John Krasinski Wants to Give You a Big Ol’ Sad-CryIt’s Krasinski’s second film as director. John Krasinski Did a Play With His Fly DownIn the theater, no one can see you mug for the camera. John Krasinski Sat With Leo at the Golden GlobesAccidentally. Because Emily Blunt couldn’t come. John Krasinski vs. Jimmy Fallon: Epic Lip Sync BattleYou haven’t fully felt Boyz II Men until John Krasinski throws his clothes on the floor. 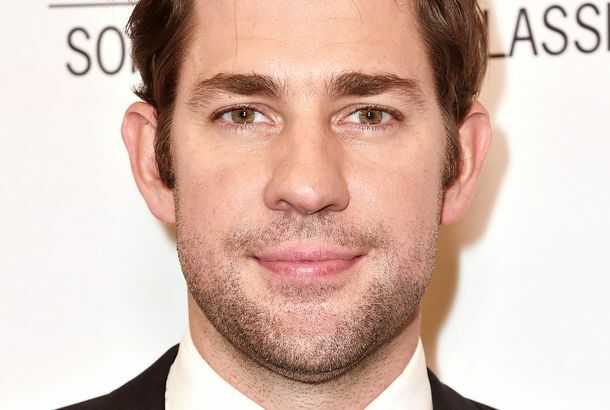 Famous People to Sing ‘Jingle Bells’ for YouAnd John Krasinski does spoken word! Last Night on Late Night: Mariah Carey Brought Christmas Peace to ‘Jimmy Fallon’Plus: Per Matt Damon, John Krasinski = George Clooney, and more, on our daily late-night roundup. Promised Land Trailer: Matt Damon Earns Goodwill, Goes FrackingThe movie was written by Damon and John Krasinski. Nobody Walks Trailer: The Temptation of John KrasinskiCo-written by Lena Dunham.